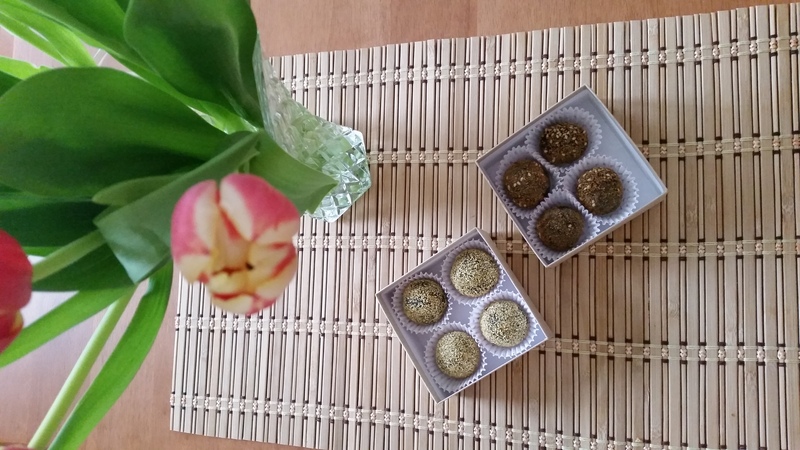 Capizzano Olive Oils & Vinegars Famous Truffles made with Extra Virgin Olive Oil, Aged Balsamic and Dark Chocolate. No added sugar. 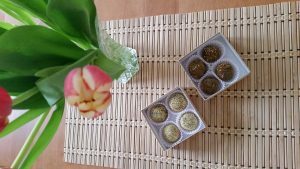 Our famous Truffles are all about healthy choices! High polyphenol levels, oleic acids and flavonoids along with exceptional flavor. It is great to have validation from this European Cardiologist research study. Handcrafted special orders taken at Capizzano Olive Oils & Vinegars LLC.